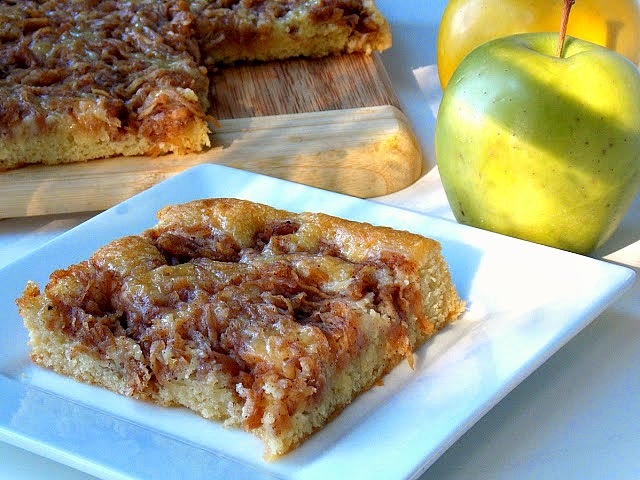 A wonderful cake for coffee and tea breaks, the honey and apple also make it the perfect recipe to celebrate Rosh Hashanah. To download my recipe in a free PDF that you can print, save, or share, click here. This is a wonderful recipe. 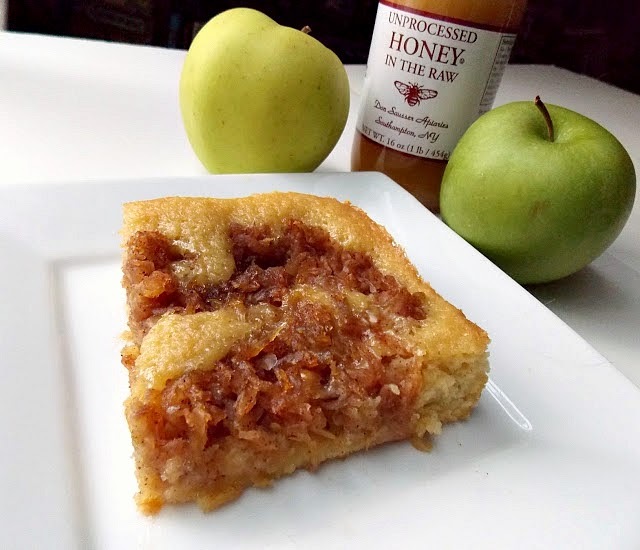 I use raw honey for amazing flavor. 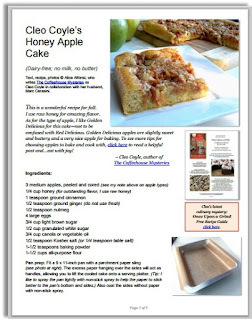 As for the type of apple, I like Golden Delicious for this cake—not to be confused with Red Delicious. 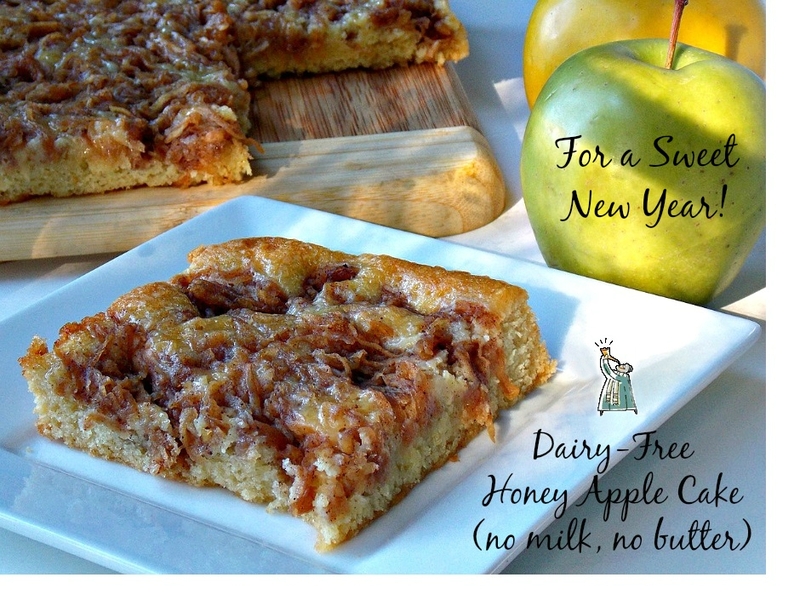 Golden Delicious apples are slightly sweet and buttery and a very nice apple for baking. 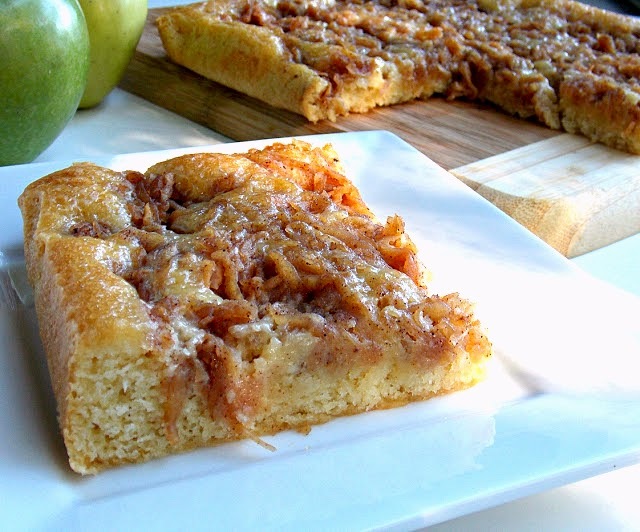 To see more reviews of apples for baking, click here to read a helpful post from Huffpost. 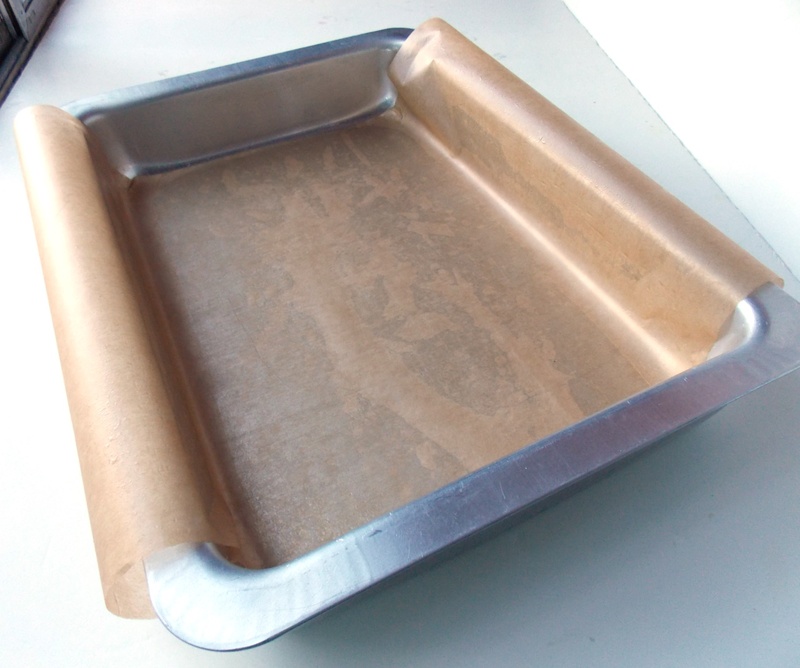 Pan prep step: Fit a 9 x 13-inch pan with a parchment paper sling (see my photo below). The excess paper that hangs over the sides will act as handles and allow you to lift the cooled cake onto a serving platter. (Tip: I like to spray the pan lightly with non-stick spray first to help the paper to stick better to the pan’s bottom and sides.) The sides without paper should be sprayed with non-stick spray also. 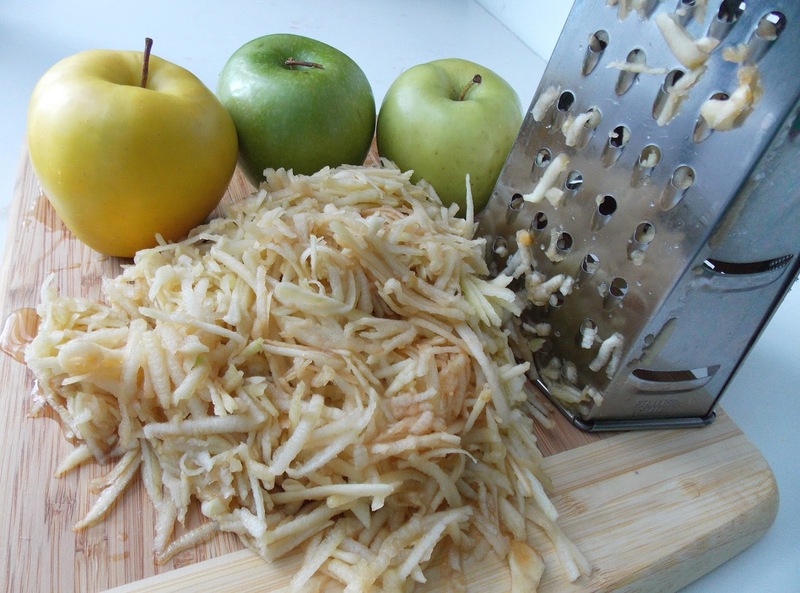 Step 1 – Make the honey-apple topping: Shred the peeled apples with a boxed grater or food processor. 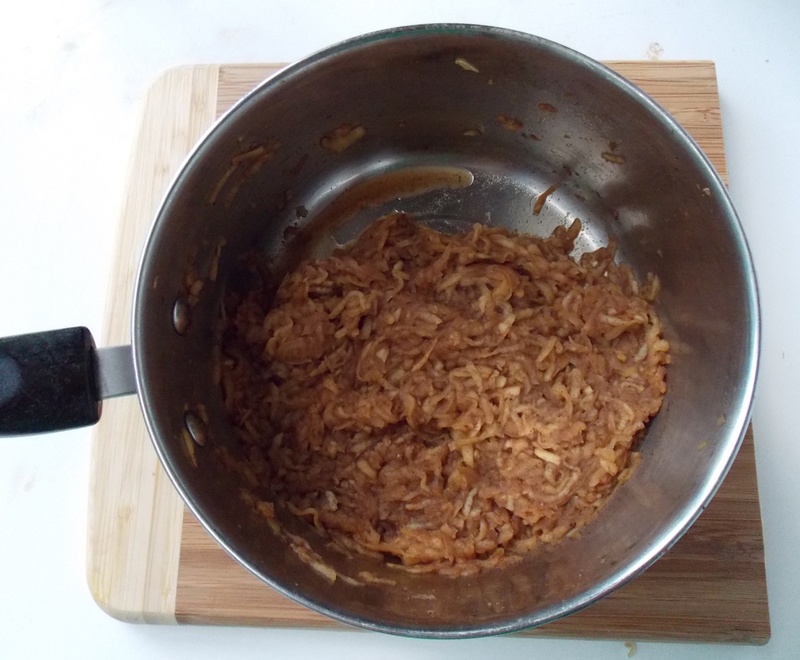 Put the shredded apples in a saucepan and toss well with honey, cinnamon, ginger, and nutmeg. Cook and gently stir over medium-high heat for 10 to 15 minutes. This pre-cooking will evaporate the excess moisture from the apples and soften and caramelize them for great flavor. 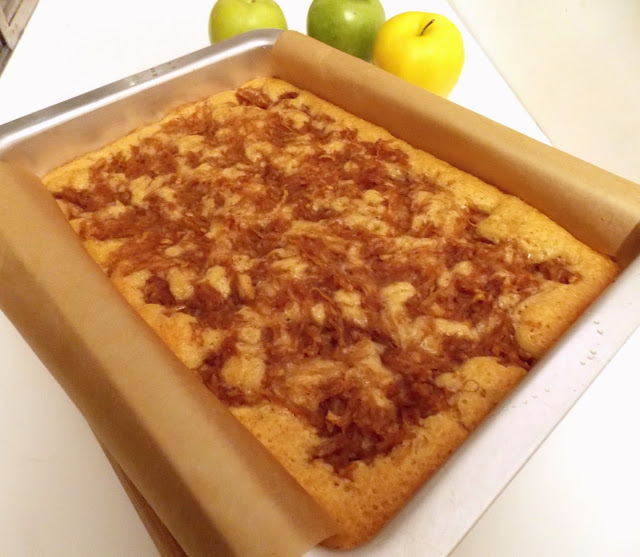 When finished cooking, most (but not all) of the visible liquid should be gone from the pan; remove from heat and allow to cool while you create the cake batter. 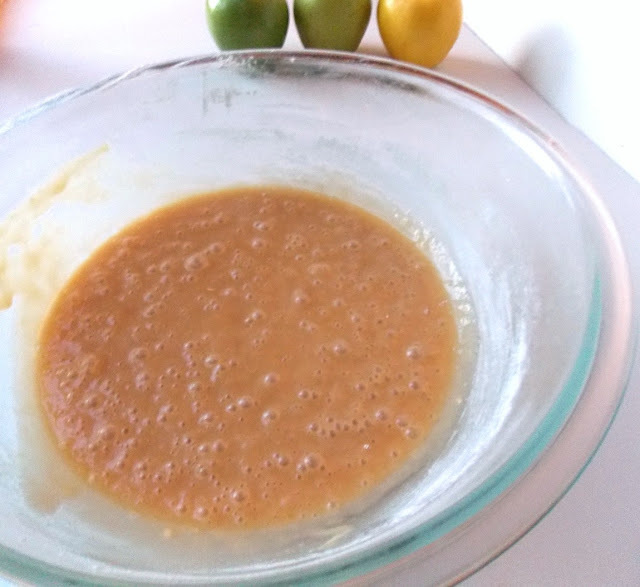 Step 2 – Mix batter with one-bowl mixing method: Whisk eggs until slightly frothy. Add brown and white sugars, oil, salt, and baking powder, and whisk until well blended. Sift the flour into the bowl. Stir only enough until a smooth batter forms; do not over-mix or you will develop the gluten in the flour and your cake will be tough instead of tender. Batter will be loose. Step 3 – Pour batter into pan and top with apples and honey: Pour the loose batter into the prepared pan and gently tilt the pan back and forth until the batter coats the bottom of the pan in an even layer. 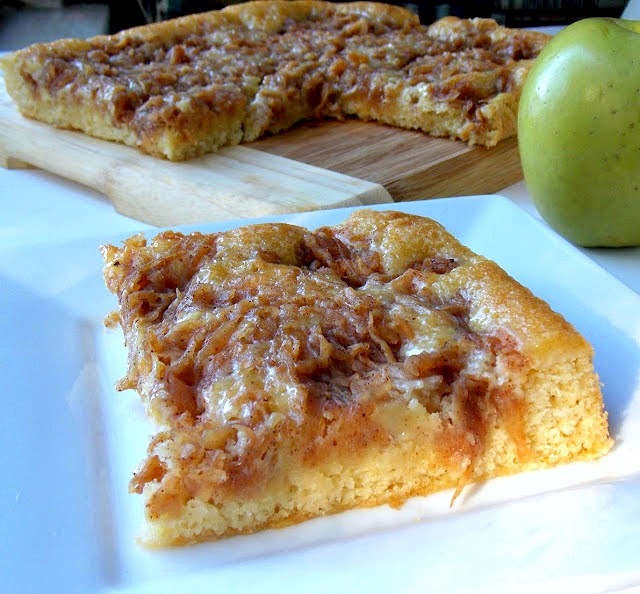 Using a fork, gently pick up the shredded, cooked apple topping (from Step 1), leaving behind any visible liquid, and drop the apples in small mounds across the batter in the pan. Use the fork’s prongs to separate these mounds and continue to spread the topping into an even layer across the batter. Serve: Cool the cake in the pan. Gently run a knife between the cake and the pan sides that are not covered with parchment paper (to loosen the cake and prevent sticking); and then use the parchment paper “handles” to gently lift the cake onto a cutting board or serving platter and slice into squares. 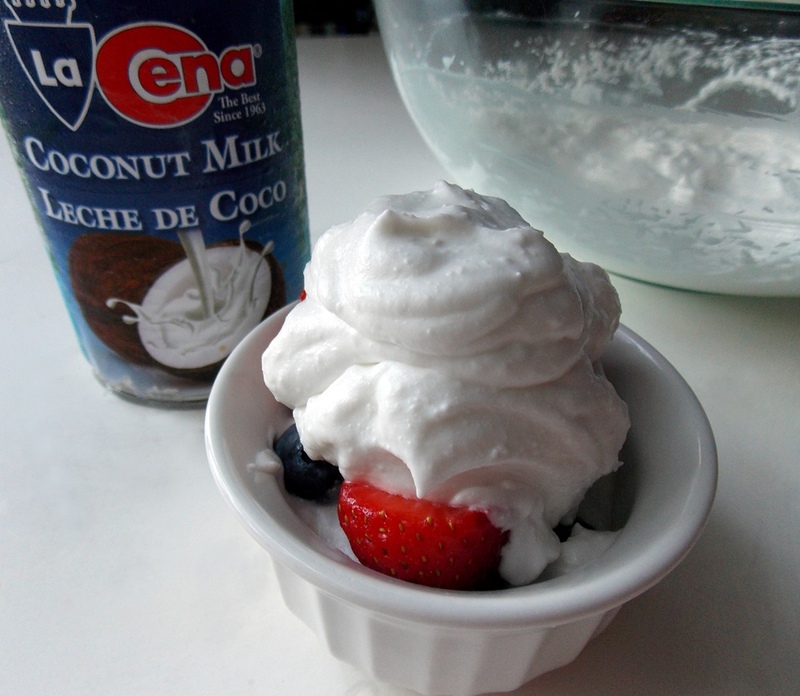 This cake is delicious on its own or with dairy-free whipped cream (made from coconut milk). 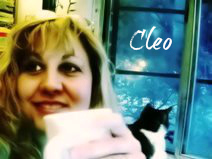 If you’d like that easy recipe for making whipped cream (without milk or cream), click here to download a free PDF (give a few moments to load), and…eat with joy!